Have things ever gone so badly, you had to remind yourself to breathe? Even if you’ve never been jolted by bad news, we never know when that next horrible event could happen. If you have ever received news so terrible that you didn’t know what to do next, there are answers, Today I bring you someone who’s been through a nightmare and she shares with you today from her true story. Today we have Carol Kent. 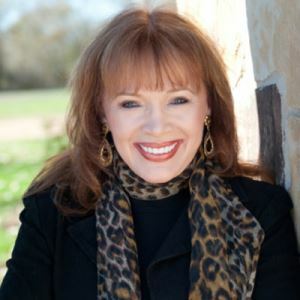 Carol is a bestselling author, public speaker and former radio show cohost. She comes to us today to talk about her newest book, He Holds My Hand.